and other systems ECUs with this kind of connector. 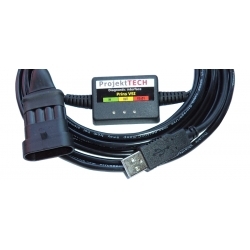 Hello, your Prins VSI Cable saved me time and money to fix a error that I had. Thanks a lot.